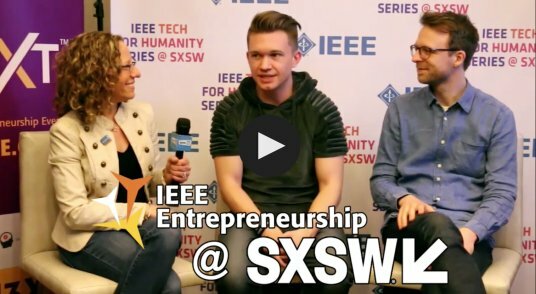 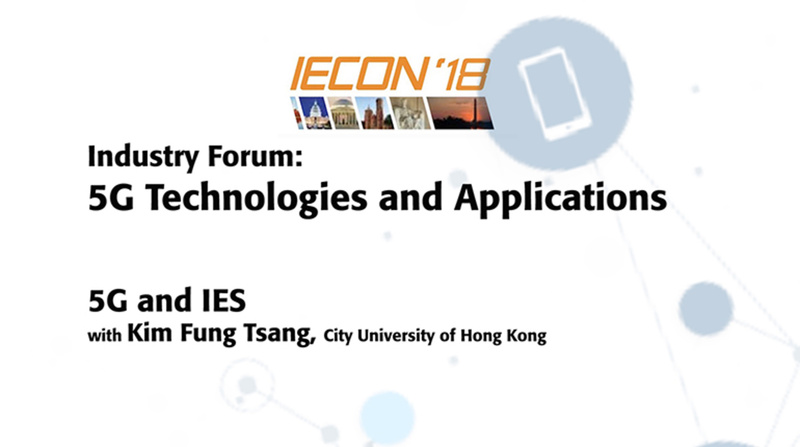 Engineers and other technologists working in the industrial electronics dislciplines will appreciate this frank discussion about the future of wireless communication. 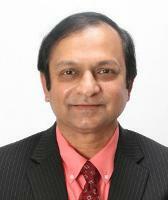 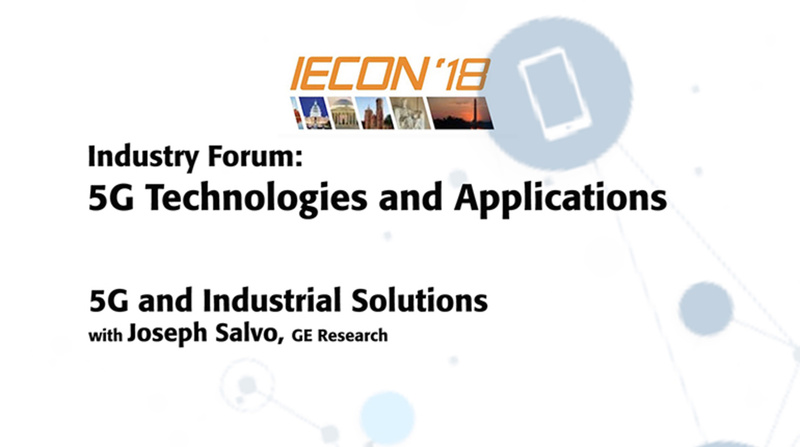 Listen to this discussion regarding 5G and Industrial applications. 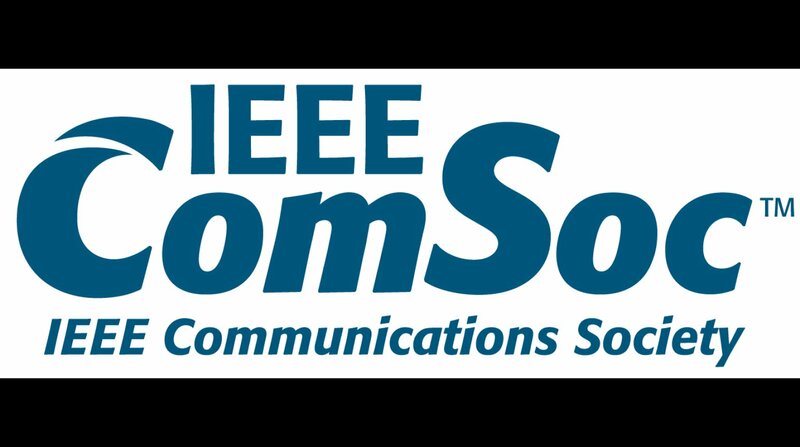 Engineers and other technologists working in the industrial electronics dislciplines will appreciate this frank discussion about the future of wireless communication. 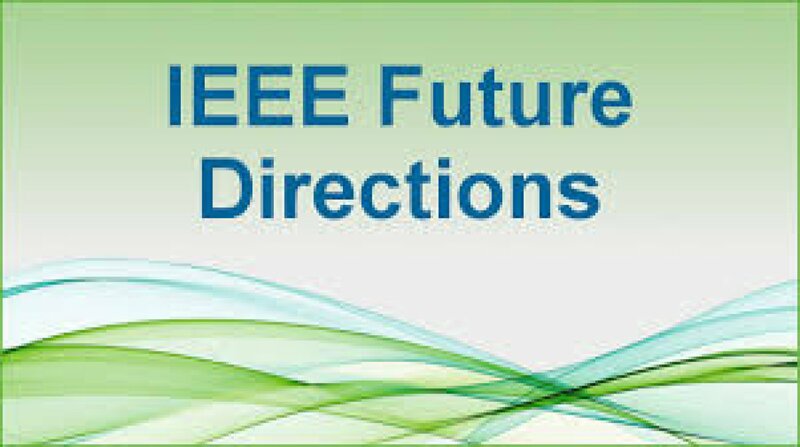 Joseph Salvo, Director of GE Research, Kim Fung Tsang, of the City University of Hong Kong and Ashutosh Dutta, Co-Chair of the IEEE Future Networks Initiative bring forward valuable points, and open the floor to the other engineers in the audience. 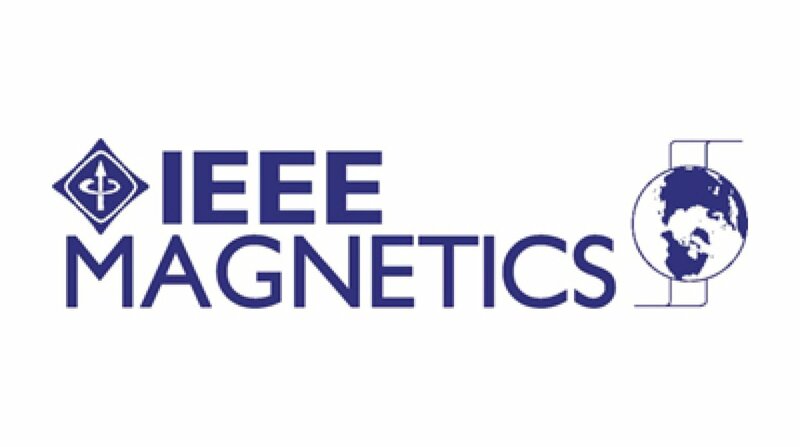 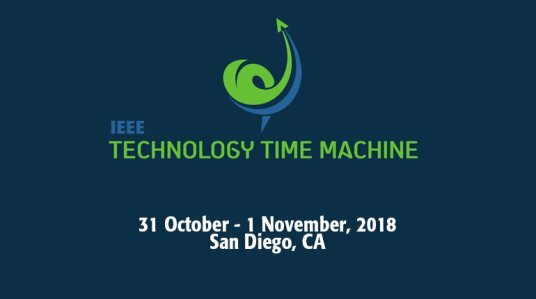 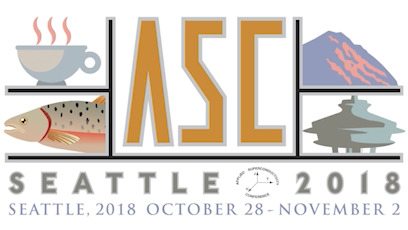 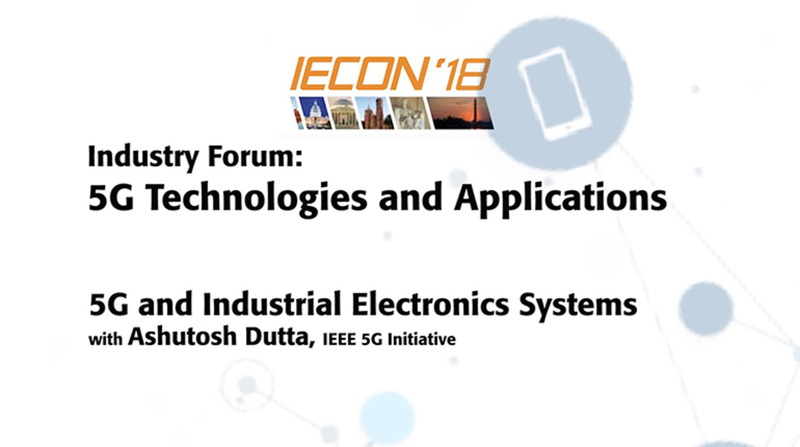 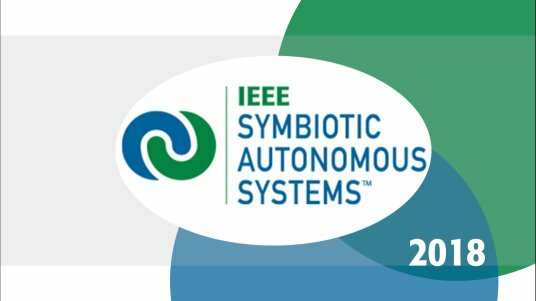 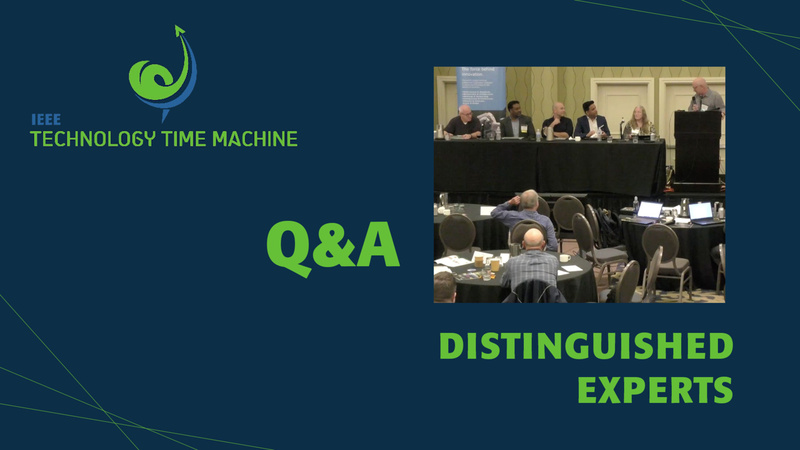 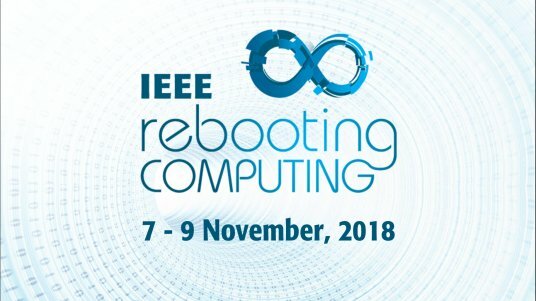 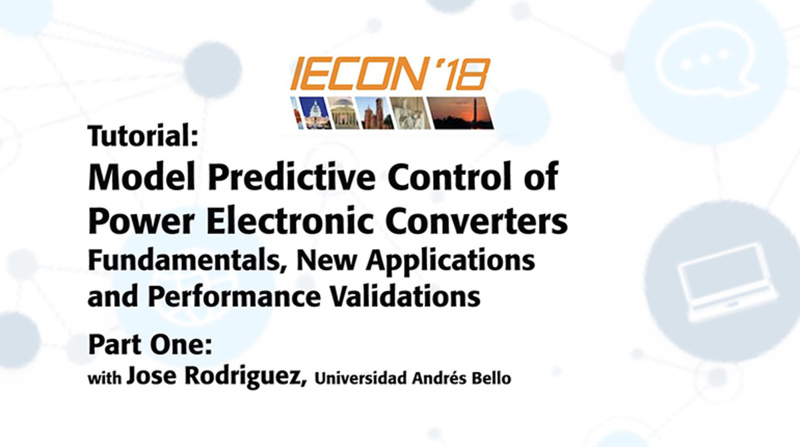 Be sure to watch the individual presentations from Salvo, Tsang and Dutta, then listen to this discussion regarding 5G and Industrial applications and learn how IEEE is helping usher in the latest developments in 5G.